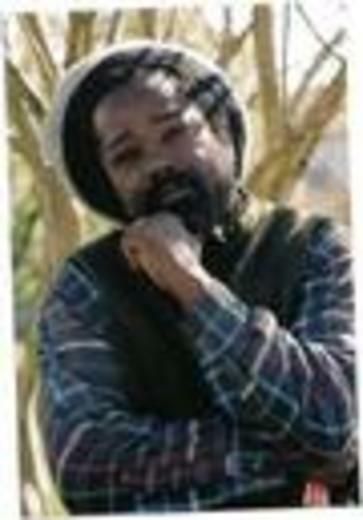 Zebulun is a recording reggae artiste from Guyana who has been creating a buzz in Tri state area for past 3 years. He is well respected in Jamaica as an artiste, Zebulun is making his own imprint on reggae music the positive vybes he brings shows where his heart stands in medium of todays pop vybes. From the 291 songs I have judged in world in february this song is in my top 40. Very nice track. Jah Bless! Yea, yea yea, I'm still jamming ure musick page..HOW do I become a fan on ure page?